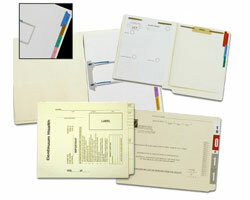 compatible with your MacPractice software. 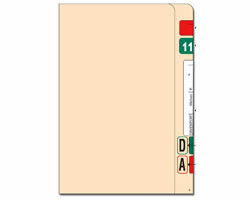 Guaranteed to align the first time! 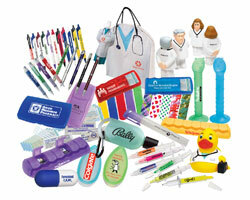 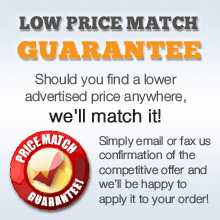 Total Satisfaction Guarantee on all products! 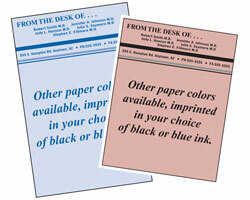 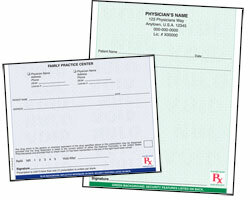 Preprinted, PERFORATED forms fold faster more easily, saving time! 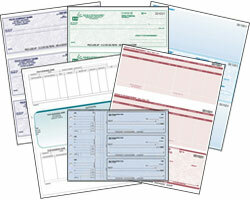 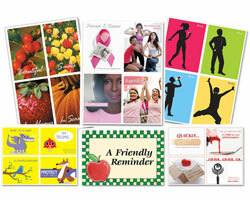 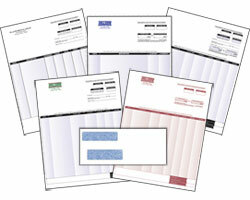 Preprinted, PERFORATED forms use less toner/ink resulting in substantial savings! 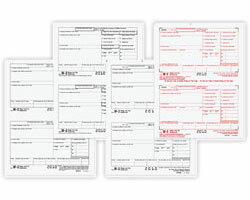 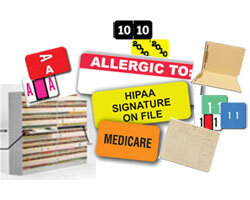 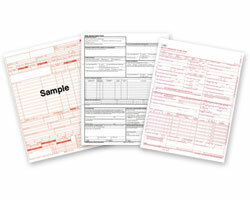 Preprinted, PERFORATED forms print 3-5 times faster! 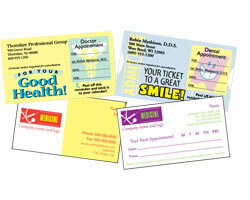 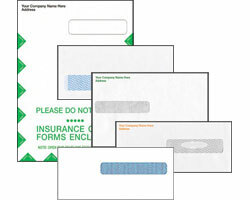 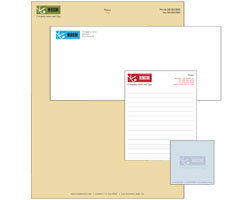 Preprinted, PERFORATED forms greatly reduce printer wear and tear! 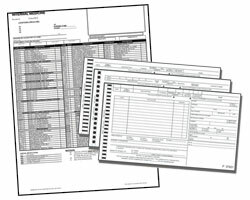 What Impression Do Your Forms Convey?